Breed for a gentle and easy going disposition. A horse that is hard to handle because it is ill tempered is not worth owning. A trim head, good bone, athletic muscling and conformation for a natural gait are essential! 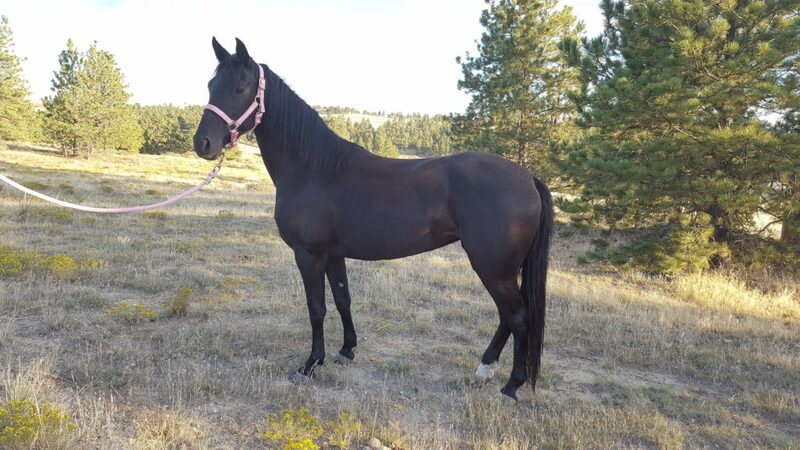 Because we are gaited horse breeders uncompromising to our breeding principles, we consistently produce horses that are fit for all disciplines and riders of varying abilities. We are not interested in just selling horses; we match our horses to you. Our horses are known for their sweet disposition and ability to excel in a variety of challenging situations while giving the rider that smooth, fast gait they are renowned for. We breed and train true Using Horses! Find out what others have to say about our services. Click on Testimonials to read what they have experienced. This gelding is approximately 15.2 hands tall. He has a very reachy gait that covers a lot of ground. 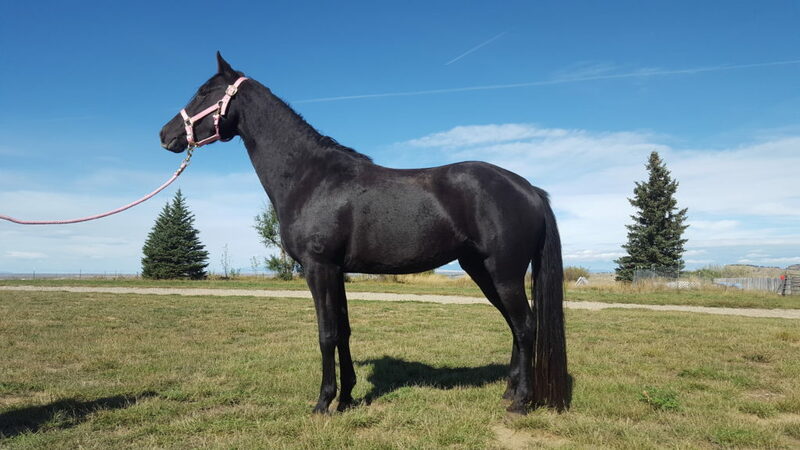 He is the type of gelding I am always looking to take into the back country due to his stamina and ultra-awareness. He is not a slow poke, but a real performer. This mare is very well packaged at 15.2 hands. 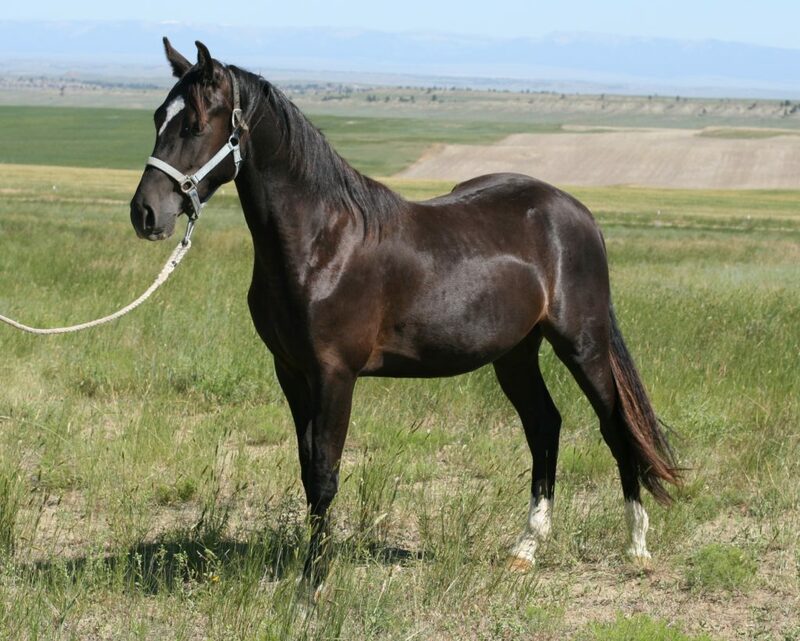 She is going to make a very nice mount or even do double duty as a great foundation mare for a breeding program. She has worked cattle on numerous occasions and been on trails. Brandywine has been through brush, deadfall, deep water and around 4 wheelers. She covers ground with a nice consistent gait. Congratulations to Steve W. who has given her a new home in Alaska. 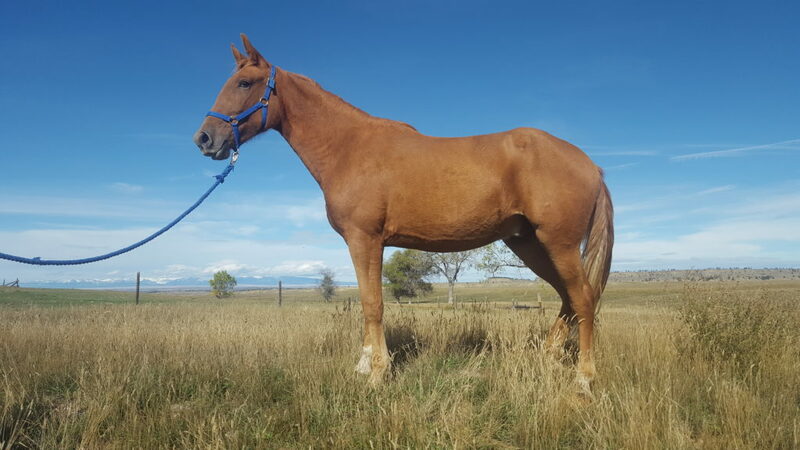 This mare is very friendly and stands about 15.0 hands tall. 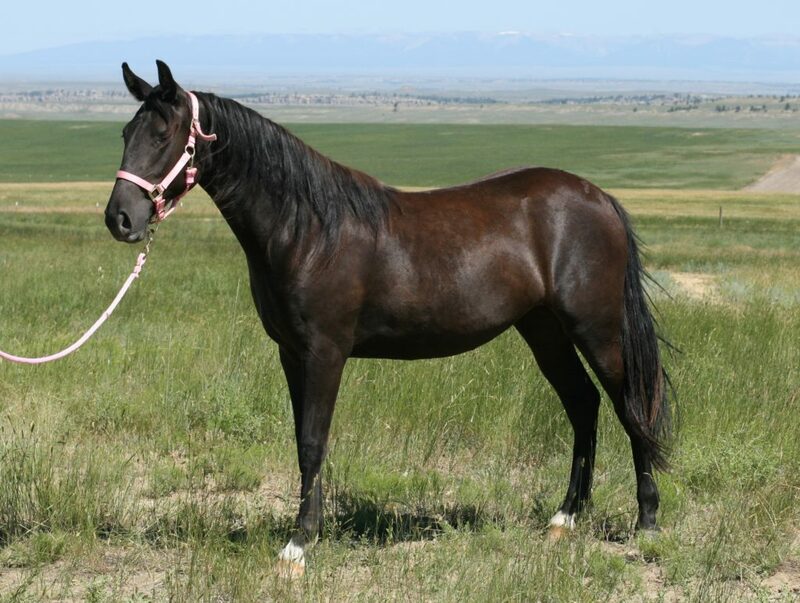 She has the temperament for close bonding, but also promises to be a real performer. She is halter broke and will trailer. Formal training is scheduled to start in March of 2017. 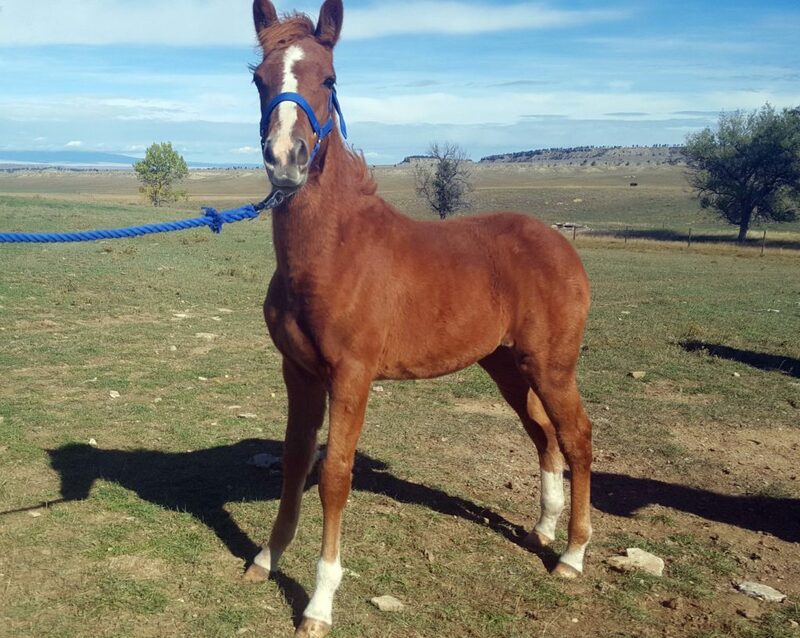 This very petite mare stands 14.0 hands and as expected in a small horse; very athletic. Silver is extremely friendly on the ground. She will come across a pasture or corral to greet you. She was started into formal training by Calen Carpenter the summer of 2016. After approximately 25 rides she has been rested and will be allowed to mature over the fall and winter. Brandon will start her finished training in the spring of 2017. 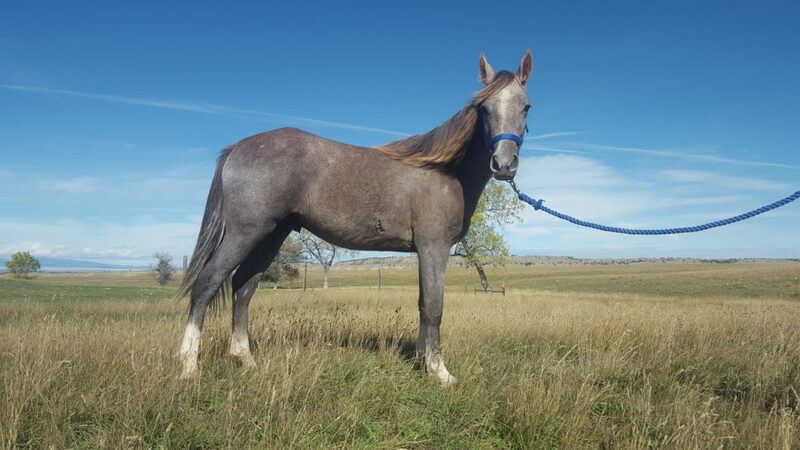 This gelding is going to be BIG already standing 15.3 hands tall at 2 years old. He is like a gentle giant with his very laid back disposition and friendly air. Training may be delayed until late 2017 or early 2018 in order to let him mature skeletally. $5,000.00 cash or $5,500 with payment plan. This gelding is most likely going to be in the 15.1 hand range when mature. He has great muscling for his size thus far. He is friendly and been imprinted right after foaling. He has been handled as a yearling and is halter broke. His coloring will likely lighten as he matures. Training will begin the spring of 2018. $5,000.00 cash or $5,500.00 with payment plan. $6,000.00 cash or $6,500.00 with payment plan. This filly is very friendly after her imprinting. Just look at her conformation at only a few months of age. Congratulations to Gerald P. who also purchased Mister M and took to Michigan. This very petite filly is a real pistol. She thinks she runs the ranch. She was imprinted at foaling. In spite of her small stature, look at her hind quarters and her neck. 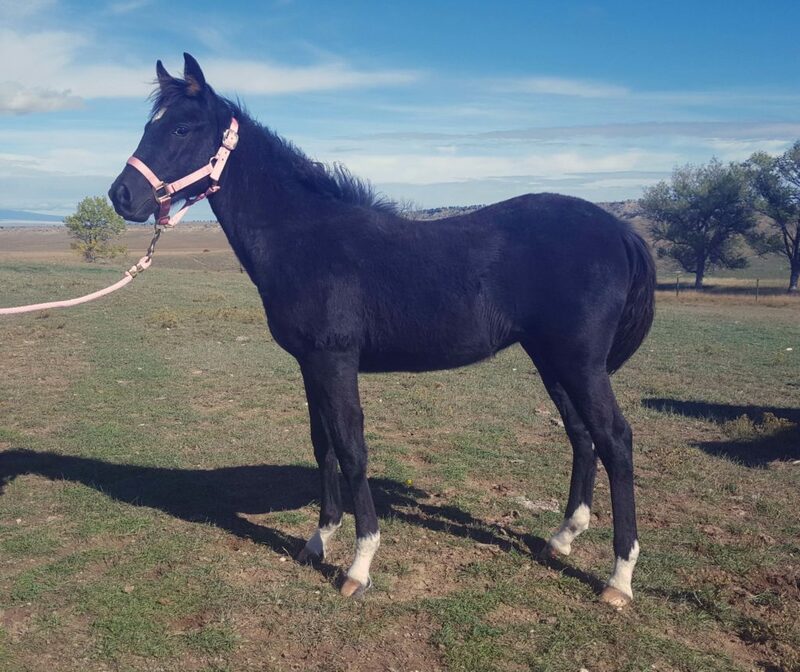 Both have substantial muscling for a colt of only 4 months of age. She is going to grow into a powerhouse that is small but mighty. 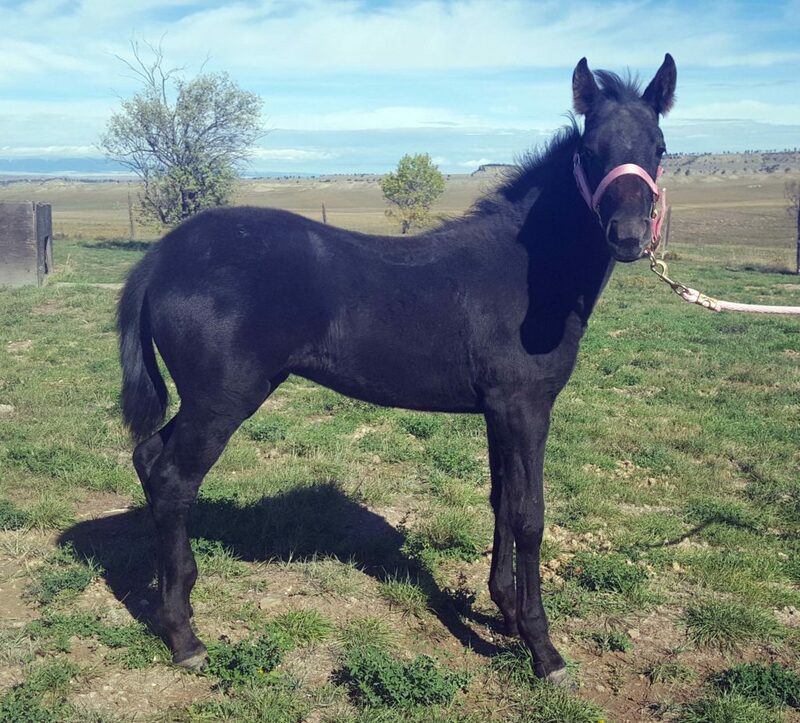 This stud colt will be gelded in the spring of 2017. He has a conformation that goes with his attitude. He can take on anything that comes his way. Congratulations to Gerald P. who also purchased Leia’s Star.